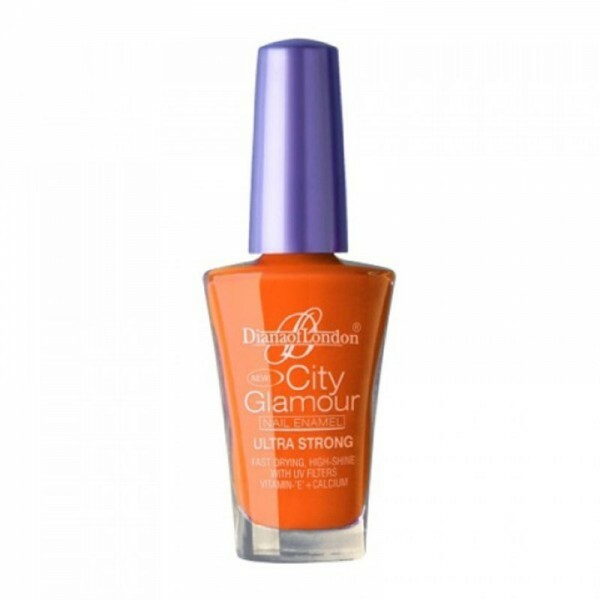 Diana Of London City Glamour Nail Enamel Ultra strong Japanese RoseYou greet with them you talk with them Next to your face your hands are the most expressive part of the body. So invest in to caring for them, using Dianas city glamour nail enamel. The wide range of glamorous shades allow you to choose according to your mood and occasion. It is super smooth, super shine and super long lasting.